On Friday, February 1, 2019, the Montgomery County Sheriff’s Office received a complaint from a female from the 700 block of Pond Circle, Pinehurst advising she believed her vehicle was being used during the night and returned prior to the morning without her consent. Deputies realizing there had been an increase of Burglary of Motor Vehicle cases over the previous 14 days in the Decker Woods, Goodson Loop, Coe Road areas around Pinehurst decided to investigate further. As part of the investigation, Deputies set up surveillance in the area. That very night, the complainant’s vehicle was observed by Deputies in the area of the burglaries. Deputies activated their emergency equipment in an attempt to stop the vehicle and investigate further. 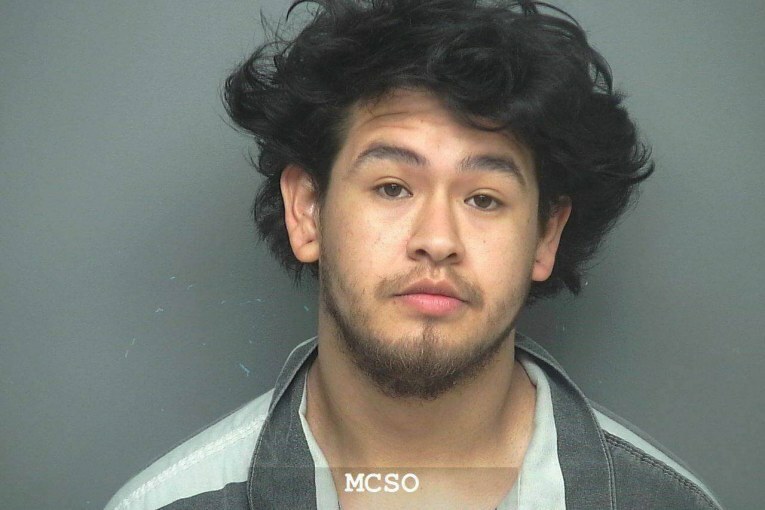 At that time, the vehicle operator accelerated at high speeds in an attempt to evade the Deputies; however, the vehicle crashed into a utility pole near the intersection of Price Lane and Goodson Loop and the driver fled on foot. Additional area Law Enforcement Agencies set up a perimeter and began a search for the suspect. 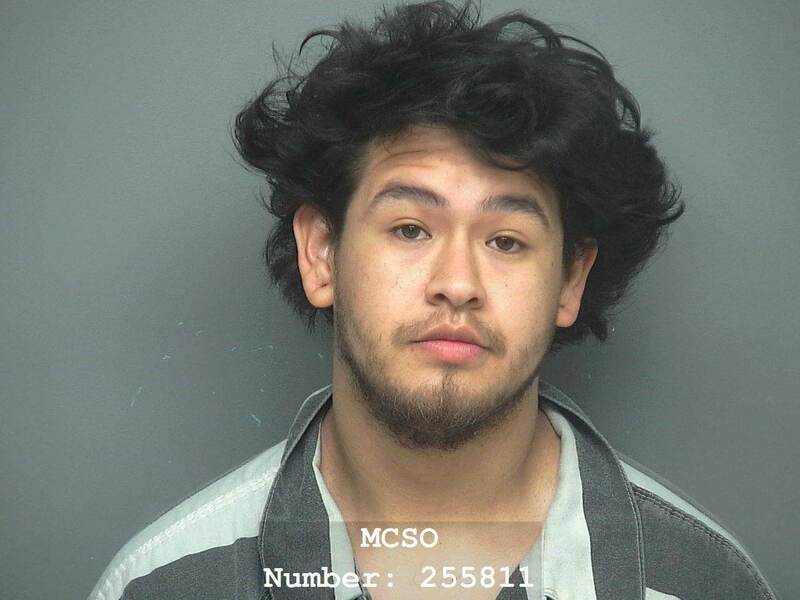 Thanks to a Montgomery County Precinct 5 Constable Sergeant who had knowledge of several people in the area, a possible suspect was identified and located inside a home. During the investigation, the suspect was found to be in possession of the key fob for the stolen Dodge Journey in his pocket along with narcotics. The suspect identified as Michael Armando Lopez, Hispanic Male DOB 01-19-94, was arrested and charged with multiple crimes including Unauthorized Use of Motor Vehicle, Evading Arrest with a Vehicle, and Possession of a Controlled Substance. Additional charges have been applied as more Burglary of Motor Vehicle cases are being tied to this suspect.